Following CUBE’s release of the first real eRoadbike (using the FAZUA system) in summer 2017, there comes another, from no other than the famous italian brand Pinarello. The Italians are known for their long-standing success in professional bike racing and are using this experience to create the unique Nytro. 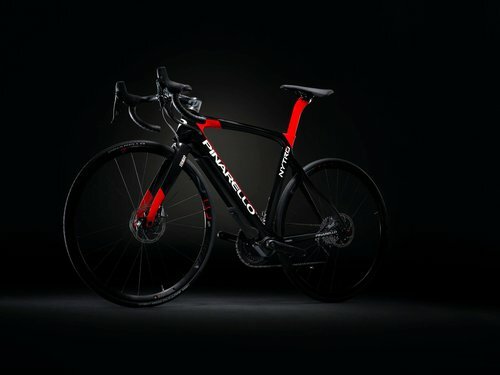 Pinarello managed to combine tradition and innovation in one bike. E-Mobility is on its rise and the evation drive system from the up and coming company FAZUA in Munich was the companies pick for their very first eBike. This choice makes sense when you consider that the drive system perfectly matches the requirements of any road bike rider: lightweight, easy to integrate and with a driving experience almost impossible to distinguish from a conventional Pinarello road bike. What’s special about the FAZUA evation drive system is its ability to completely disengage with the motor at speeds above 25 km/h. This legal restriction on the maximum speed for pedelecs was until recently the deal breaker for electrical road bikes. 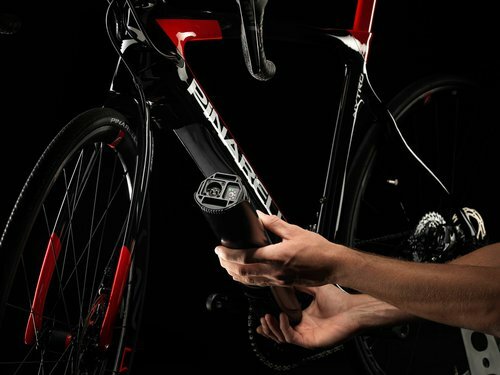 FAZUA has managed to develop a drive system for sportive rider who do not have to pedal against the resistance of the motor at speeds above 25 km/h. The road bike therefore feels familiar apart from the optional assistance of 250W to a maximum of 400W for tackling steep inclines or tough headwind. The Pinarello Nytro is already in production and will be released in the first months of 2018. 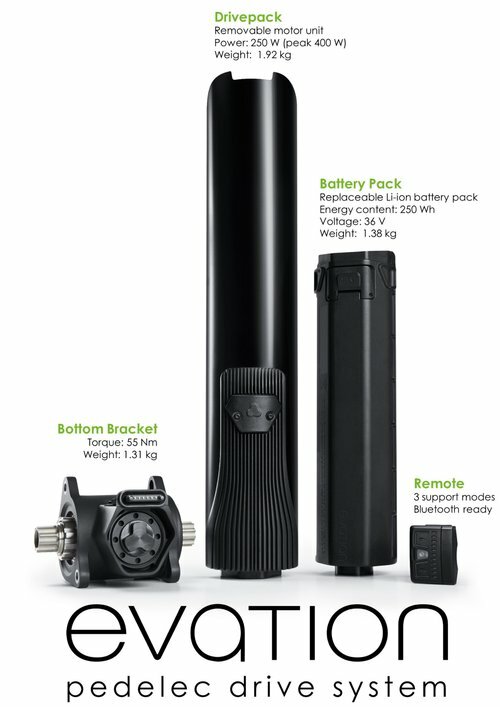 The team around CEO`s Johannes Biechele and Marcus Schlüter present an innovative e-Bike drive system which is directed towards sportive demands and, at the same time, creates a natural feeling of non-motorized bike riding.